Winter is here: These bars will accommodate our two-year pining for the final season. Every Game Of Thrones fan knows that the season finale of the hit series is serious business that needs serious preparation. Thus, private Game Of Thrones watch parties have been in the planning stage ever since HBO announced the premiere date of the show. It's scheduled to air in the Philippines on Monday, April 15 at 9 a.m., in live simulcast with the US. 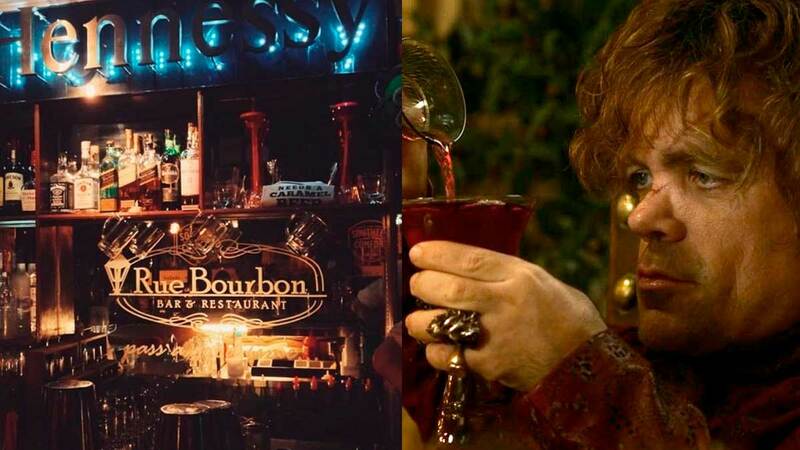 We scoured through some of Metro Manila's most reputed bars and found three places that will host Game Of Thrones watch parties. Tavern Asia, or affectionately "Tav," is a cozy pub located on Aguirre Avenue, BF Homes—the South's food mecca. 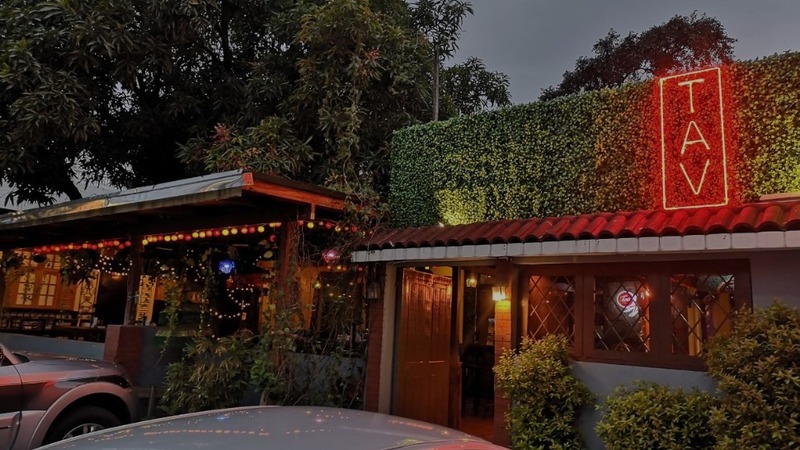 Tavern Asia is a refuge that usually attracts a crowd of professionals who like to enjoy a steady, relaxing night away from the noise of other bars frequented by revelers. Starting April 15, Tavern Asia will be screening every Monday the 10 p.m. encore telecasts of Game Of Thrones Season 8 to give office workers a chance to view it with friends and family after the premiere telecast which airs at nine in the morning. Must try: Tavern Asia's Caramel Beer is an easy drink for those who just want to chill and unwind, a perfect drink for the watch party. Another notable drink is the Toasted Almond Beer, a full-bodied beer with a deep and earthy flavor owing to the rich aroma of roasted almonds. Tavern Asia is located at 197 Aguirre Avenue, BF Homes, Paranaque. For bookings or reservations, call 820 4435. The Naked Turtle is a cozy, laid-back bar frequented by music lovers and musicians. The bar has ample parking and pocket-friendly prices, which makes it a convenient bar for many. Since 2016, The Naked Turtle has been screening telecasts of the Game Of Thrones. It was the year when "Battle of the Bastards" aired, and whose season finale ended with Cersei blowing up the Sept of Baelor. Since then, loyal patrons have been returning to The Naked Turtle for Game Of Thrones telecasts. This year, The Naked Turtle will be screening every Monday both the 9 a.m. premiere telecast and the 10 p.m. encore telecast of Game Of Thrones Season 8 starting April 15. Must try: Engkanto Craft Beer is one of the most requested items on the bar's menu. The Naked Turtle also offers superb buttered garlic chicken and buffalo wings, which pair perfectly with the craft. 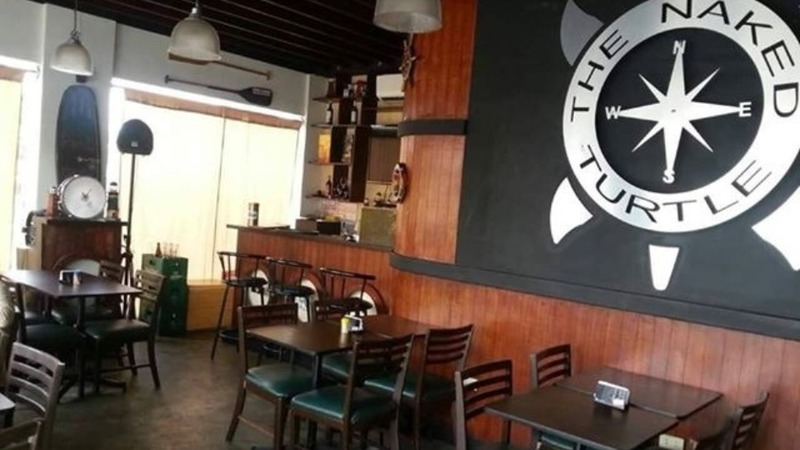 The Naked Turtle is located at 85 P. Tuazon Boulevard, Quezon City. For bookings or reservations, call 978 1300. Rue Bourbon is a bar and restaurant established in 2009. Its pioneering edge in culinary exploration produced well-loved beverages such as its Butterscotch Beer and Caramel Beer. 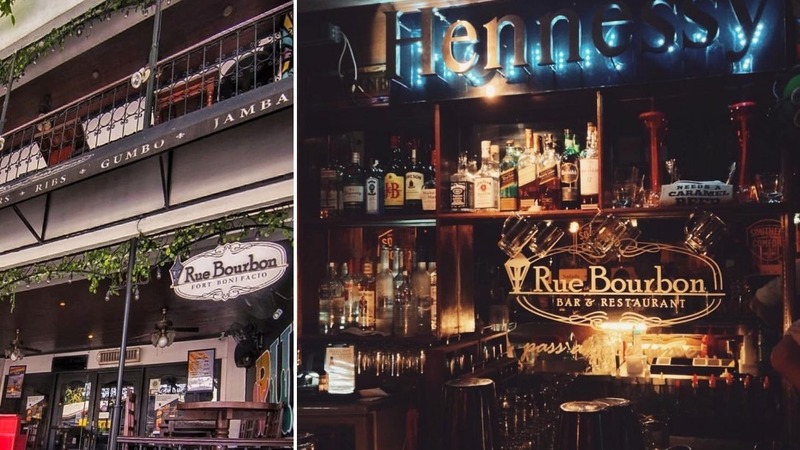 This year, Rue Bourbon will screen every Monday the 10 p.m. encore telecast of Game Of Thrones Season 8 in all of its six branches in Metro Manila starting April 15. Must try: Apart from its Butterscotch Beer and Caramel Beer, Rue is also serving a Game Of Thrones-themed cocktail, aptly named Mother of Dragons. Its Juicy Ribs selection is also a perfect side for watch partygoers. Rue Bourbon is at Fort Bonifacio, Makati, Ortigas Center, Eastwood City, Quezon City, and BF Homes. Although Yes Please will not screen the season finale of Game Of Thrones, worth mentioning is their Binge Nights Series. For the whole month of April, Yes Please features a Game Of Thrones-themed menu, with cheeky items such as Arya's Pie and Milk of the Poppy. Yes Please is located at 11th Avenue corner 38th Street, BGC, Taguig.